‎As I saw this movie played on TV, I was desperately thinking what novel I could pick as an object of study. The end of my post graduate study was drawing nearer, which frustrated me in some way because nearly everytime I attended classes in the third semester, everyone else seemed to have chosen one piece of literary work they truly like and would spend much of their last semester for studying it. I didn’t particularly interested in any single novel. A loser was what I felt like. But then I realized the movie was so rich in themes to analyze, study and write‎ a thesis based on. It turned out the movie was titled “The Green Mile”. Or sort of. A movie adaptation of a novel, a best-seller one I was sure. It told a story of a gigantic black man who happened to have a supernatural power. And there was a kind guy. I assumed he was a police officer, played mesmerizingly by Tom Hanks. To cut the story short, the officer lived on, even when his peers succumbed to the death angel’s calling. There was only this cute mouse who was as ‘immortal’ as he had become. Together they stayed in a small hut in the woods while everyone their age was at the brink of death or already gone for good. Apparently, that was a consequence of the ‘power’ the black man had passed (un)deliberately onto him, and the mouse. This forlorn depiction of the good guy (good-natured, optimistic people are said to live longer, some say) and the rodent may ‎take us to a moment of contemplation. Because these days we all want to live longer, whatever it takes. 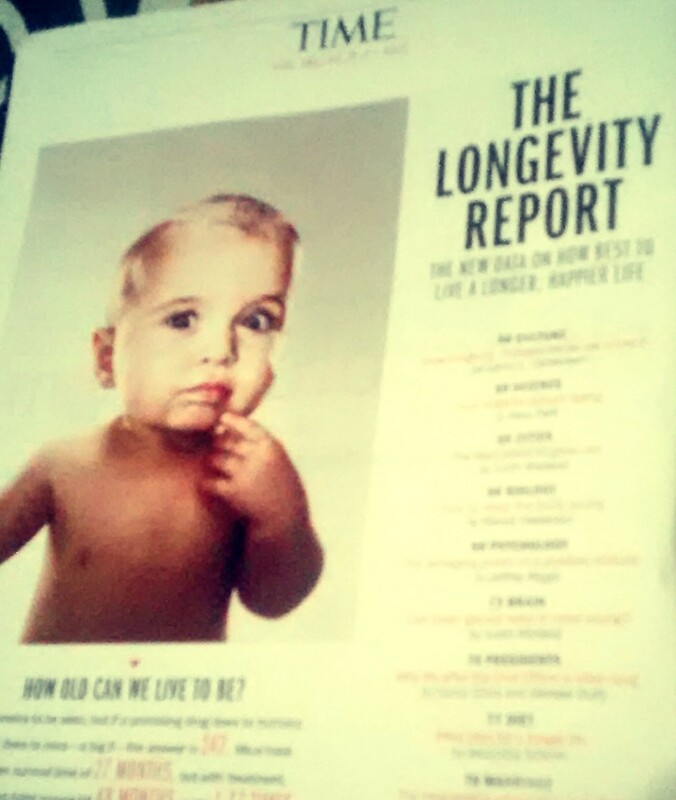 Inasmuch as, living longer is closely associated with higher level of happiness, satisfaction in life. There have been efforts – either scientifically or pseudoscientifically – to discover ways to turn back the clock. Alas, that’s in vain! ‎Apart from all these debates on how important to stay healthy and young in and out, all I want to remind myself of is the advice of a lecturer back then. What matters most is not how we die – or in this very topic, how old when we die. We do not even have to worry a tiny bit about that. It is beyond our complete and utter control. We will never know how, where and when we perish from this world. Yet, what we must be more concerned with is how we live this life. Whether it be long or brief, your life is not supposed to get wasted.